We are nearing the end of this series on teacher and principal salaries, but there are a few more ways to look at these numbers. 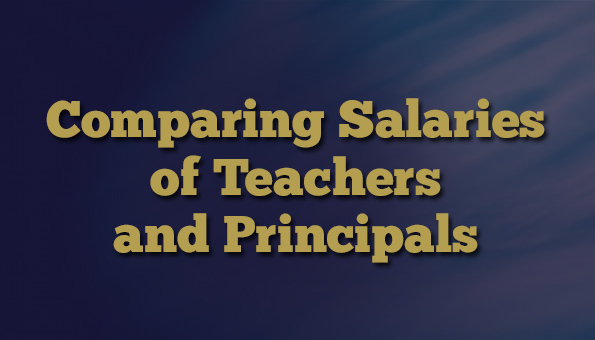 In this article, we’ll take a look at teachers’ salaries as a percentage of principals’ salaries. So let’s be clear about what the numbers represent. 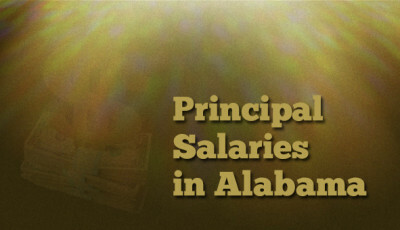 Salary amounts represent the average salary across the district. 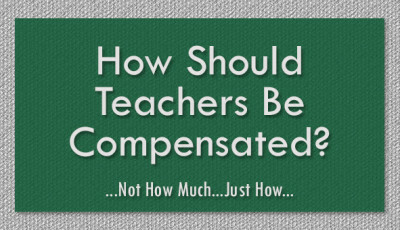 Remember, because Alabama is locked into the step raise methodology for teachers, a higher average salary could simply be an indicator of a more experienced teacher pool. 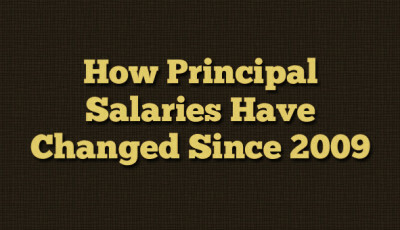 The same can be said for averages of principals’ salaries. However, with 80 to 85% of a school district’s budget locked up in personnel costs, if you want to engage in a conversation with your school district officials about school finance and funding, these are numbers you ought to know. The table below reflects average teacher salaries as a percentage of average principal salaries from 2009 to 2015. There are no acceptable industry standards outlining appropriate ranges. These numbers are simply meant to inform. These percentages reflect the actual dollar amount each year. In other words, these numbers aren’t “deflated” or otherwise adjusted as was done in recent comparisons. Here are just the percentages, by district. Here’s a look at a scatter plot depicting each school district’s average teacher and average principal salary from 2009 to 2015. Click on the dot to see the details. Use the drop-down menu to choose specific districts. For 2015, the percentage of students eligible for free or reduced-price meals has been added to the info box. Here’s a map depicting what percentage of a district’s average principal salary that the district’s average teacher salary represents. 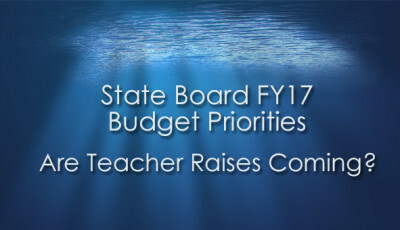 (Obtained by dividing the average teacher salary by the average principal salary) across the country. Here’s a look at principal salaries (the brown bar) with teacher salaries imposed (the black line on the bar).